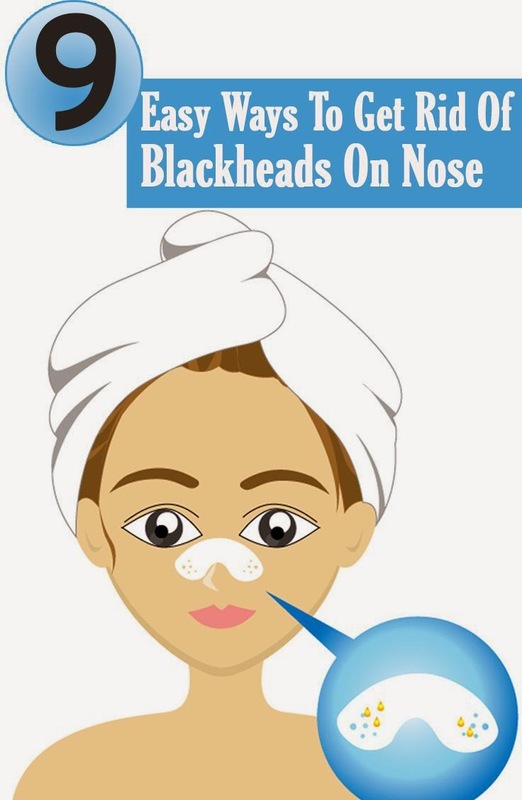 Nose Blackheads can make you quite miserable. Common to all skin types, they tend to spoil your skin quality, giving you an unattractive appearance. 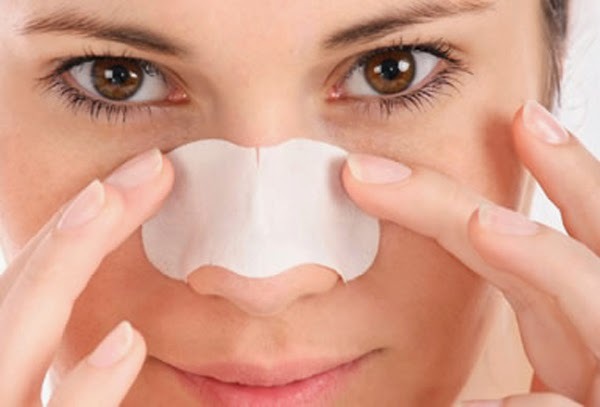 Although the process of removing blackheads is easy, one wrong move can leave permanent marks on your skin..